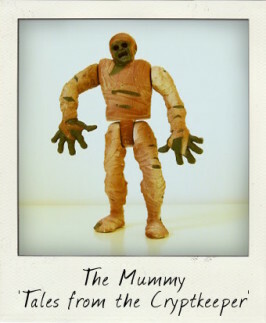 The Universal Monsters that emerged from the Universal Studios between 1923 to 1960, starting with The Hunchback of Notre Dame and including some of the scariest cinematic monsters to have ever graced the silver screen - The Phantom of the Opera, Dracula, Frankenstein's Monster, The Mummy, Bride of Frankenstein, The Invisible Man, The Wolf Man, and the Creature from the Black Lagoon, to name but a few - have been the subject of numerous action figure lines over the last few decades. 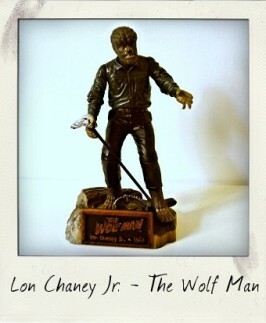 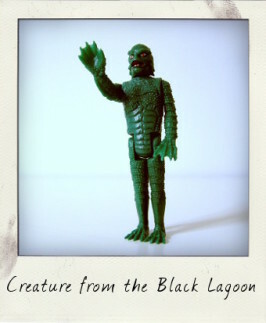 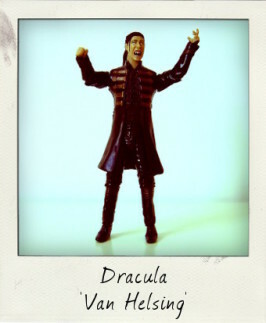 In fact, Universal Monster action figure collection, rather like that of Star Wars action figures, could almost be defined as a specific field within the world of vintage action figures as a whole. 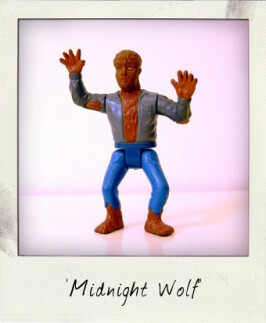 The Wolf Man aka Midnight Wolf!